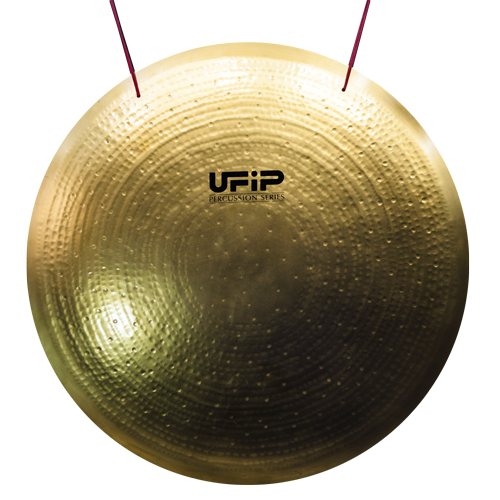 UFIP tam tams and gongs are famous for their important role in concert music and in music therapy. 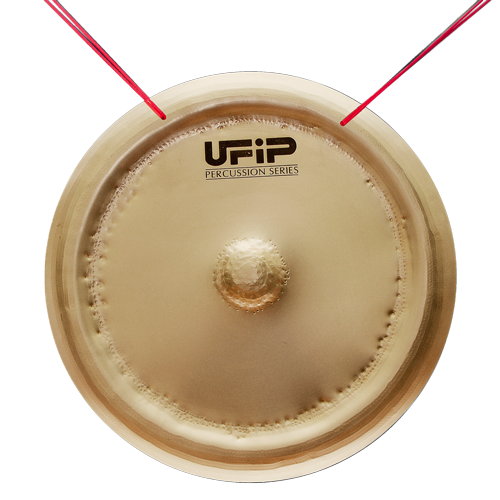 Targo Tam Tams are made in the traditional way of bell bronze. 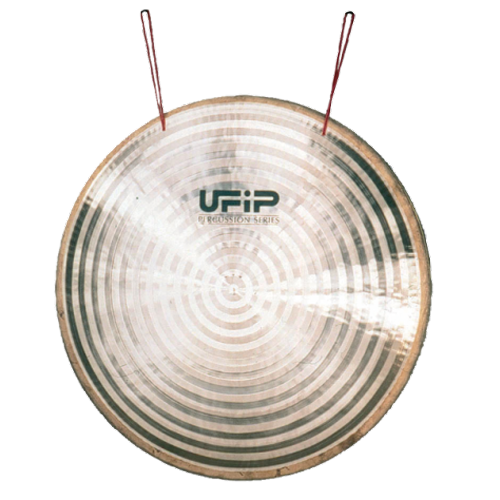 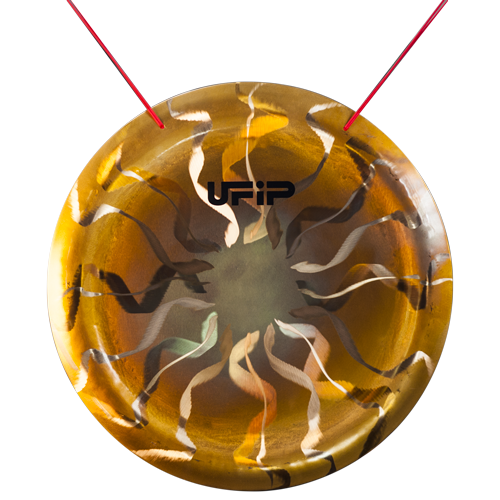 Currently they are available in sizes ranging from 20” to 28” with different sound characteristics. 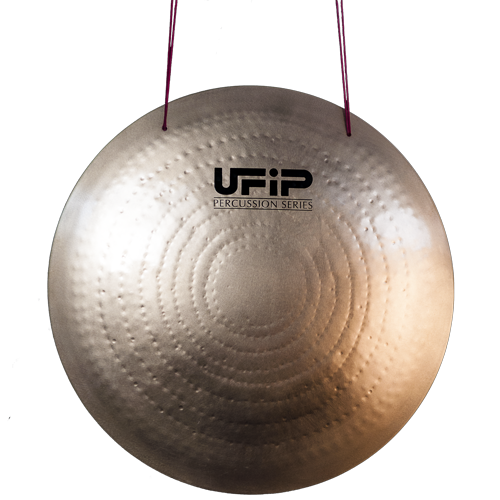 We also make a series of sheet bronze and sheet brass Tam tams and Gongs available in different sizes and different finishes.